Click on the words above “Planet needs our help” to see this entire post. 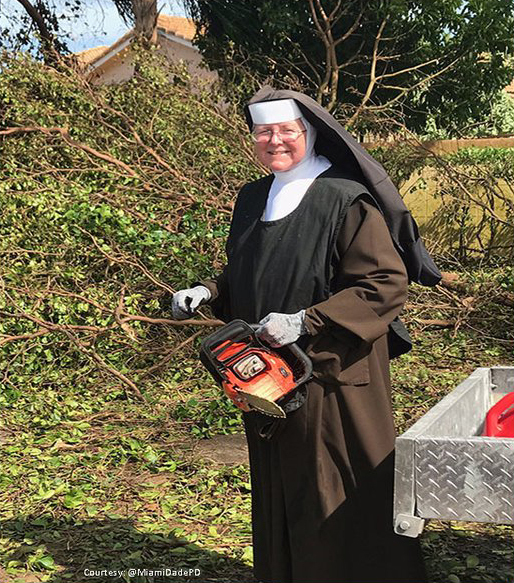 Sister Margaret Ann saw a need and picked up a chainsaw and cleared downed trees after Hurricane Irma toured Florida. We need more people like her. Read more here. 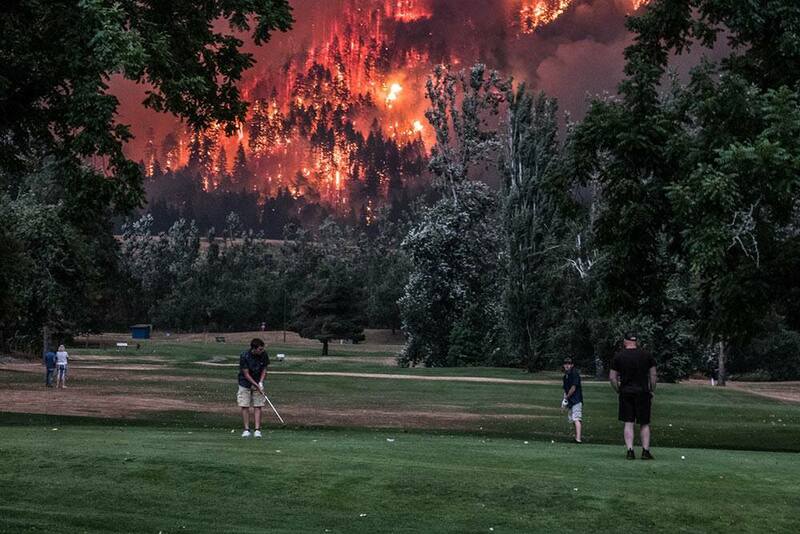 And less of this sort of thing. Read more here. This entry was posted in Save our planet and tagged authentic stewardship by Coastodian. Bookmark the permalink.